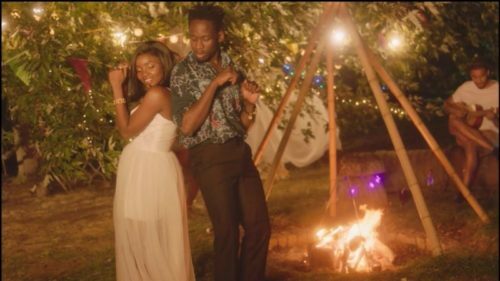 Check out this brand new Mr Eazi – Surrender ft. Simi video out now! Banku Music presents the long awaited video for Mr Eazi stand out record ‘Surrender’ which features X3M Music star Simi. The jam is already a fan favourite from the ‘Lagos To London’ mixtape from Mr Eazi. The audiovisual has already clicked over a million views on YouTube. Watch Mr Eazi – Surrender ft. Simi video below. Enjoy and share!